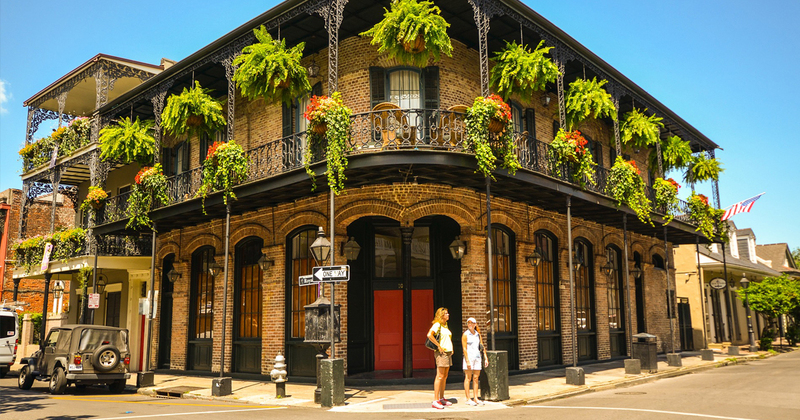 New Orleans 'Not just Bourbon Street and Mardi Gras’Oh so much more! 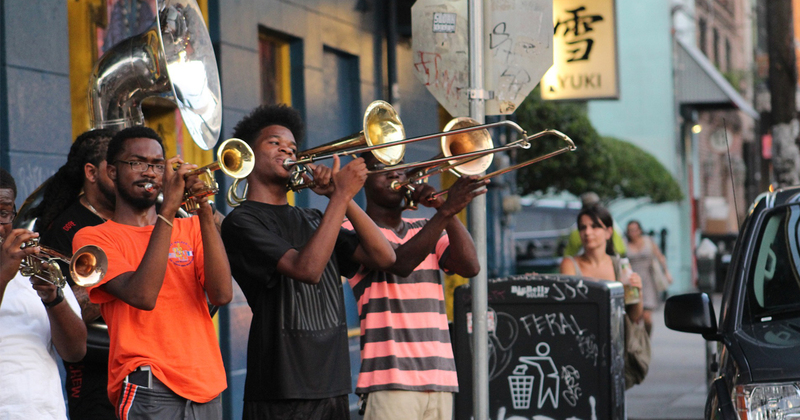 With history, culture, and musical heritage, New Orleans is the perfect setting for your youth group. There are many wonderful activities and attractions that appeal to student groups and many opportunities for performance groups to display their talents. 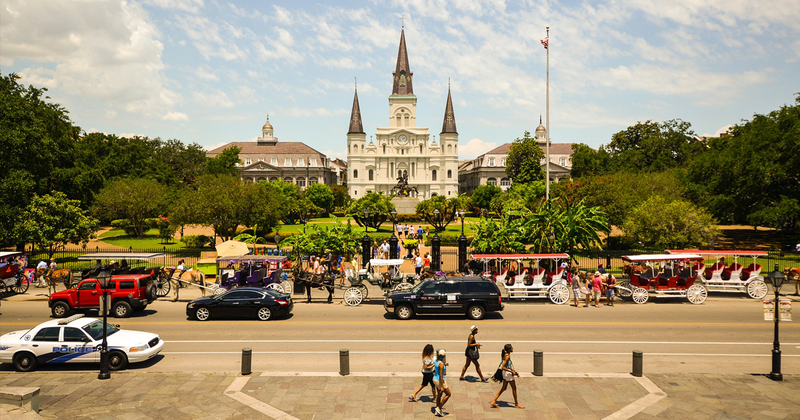 Contact Hemisphere today for your customized educational tour proposal to New Orleans!